With sustainability and stewardship of the environment being key considerations within golf course design, it is important that EIGCA members meet the required standard of knowledge and experience in sustainability issues. Raising the Standard of Sustainable Golf Course Development (RSSGCD) is a major initiative by the EIGCA to elevate the standards of sustainable golf course development. The EIGCA, in partnership with the GEO Foundation, has developed a Continuing Professional Development (CPD) programme exclusively for EIGCA members. The Raising the Standard of Sustainable Golf Course Development (RSSGCD) programme is the Gold standard for sustainable golf course design. The programme is a comprehensive overview of sustainable golf course design, delivered by independent experts, and provides EIGCA members with up-to-date information and guidance on all aspects of sustainability, including landscapes and ecosystems, water, energy, products and supply chains, environmental quality, and people and communities. 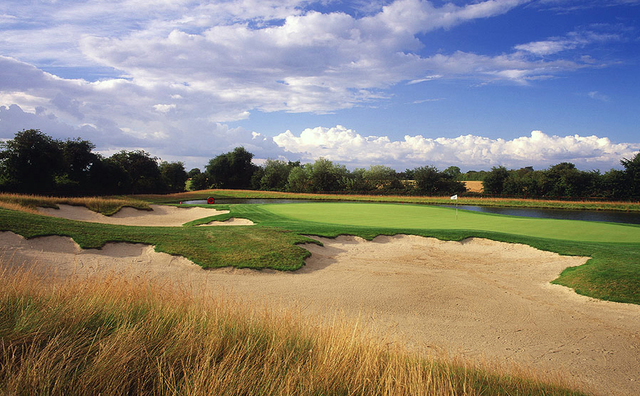 The knowledge gained and its practical application, equips members to be at the forefront of sustainable golf course design, and deliver projects with a commercial advantage and a positive legacy for clients. This RSSGCD CPD programme prepares you to respond to the ever-increasing demand for existing and new golf facilities to be designed and operated in environmentally sensitive ways, and is a unique opportunity to set out your credentials in sustainable golf course design. 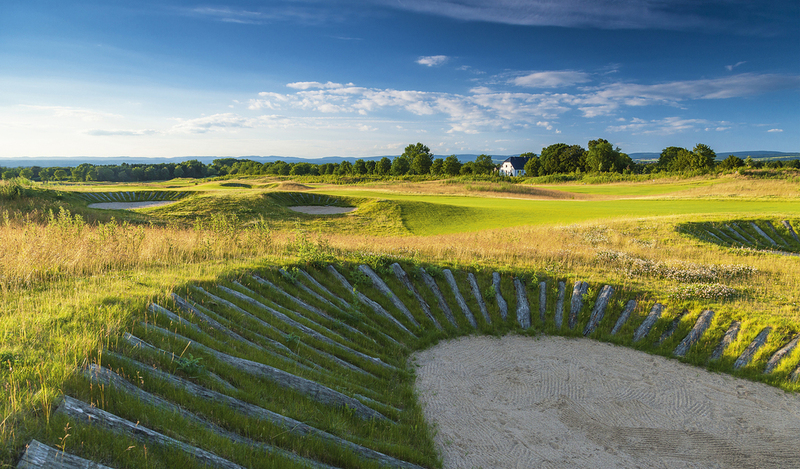 Members who successfully complete the programme are identified by inclusion on the EIGCA Sustainable Design Register and are recognised as being at the top-of-their-game in terms of sustainable golf course design. The programme informs and challenges you to learn about current practice and future changes likely to appear. Each webinar is delivered by an international expert in their field and sets out the global environmental context and how it relates to the golf industry, the golf related sustainable development principles, and is illustrated by detailed examples of how these are applied in golf and comparable types of development. After completing the series of webinars, you will have the necessary knowledge to undertake a case study and apply your new-found knowledge to one of your live client projects. This case study is submitted for review by members of the GEO Sustainability Associate (GEOSA) network. After successful completion of the RSSGCD webinar programme, and approval of your case study, your name will be added to the EIGCA Sustainable Design Register – giving your sustainability credentials global recognition. Inclusion on the register is a clear indicator to (potential) clients, and fellow architects, that you take sustainability seriously and have reached a high level of competence. Clients looking for an architect with up-to-date knowledge of current sustainability practice, and future trends, who have also demonstrated the application of this knowledge, will find who they need on the EIGCA Sustainable Design Register. Inclusion on the Register also gives you access to the Sustainable Design Leader logo for your website and business stationery.